We’re moms. On top of looking after the children, we have million of other things on our to-do list. Lucky me, I’ve found an app that’s worth mentioning and possibly put some of your miseries to rest. It’s called BungkusIt! Basically everything EXCEPT picking up your kids from school (haha). BungkusIt also promised to get your task done in less than 60 minutes. How superb is that?! No time wasted! 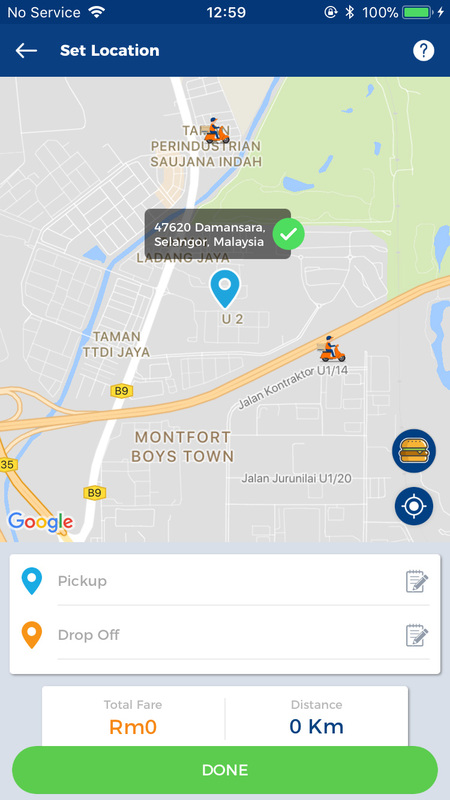 I’ve had the privilege to try out their service and it was pretty easy for a first-timer. How to go about it? Firstly you need to download the BungkusIt app via App Store or Google Play. Click on register and fill in your details. 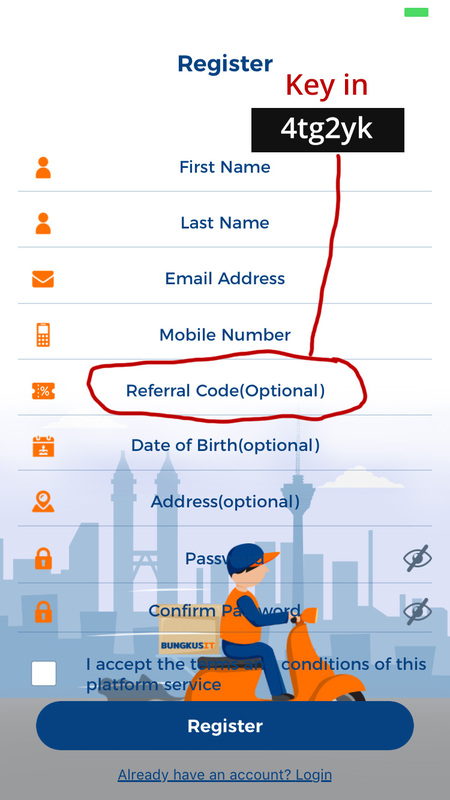 Key in 4tg2yk in the referral code field. When you’re done, you’re set to make your first order! For me, I’d like them to purchase McDonald’s and have it sent to my home. Yum yum. 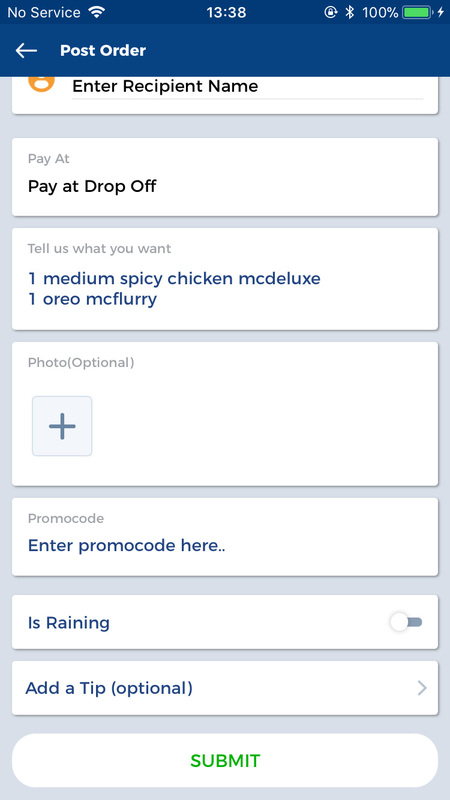 Simply add the nearest McDonald’s in the ‘Pickup’ field and your home address in the ‘Drop Off’ field. Once you’re satisfied, click DONE. You will then see the image below. Select ‘Pay at Drop Off’ and make sure you’ve enough cash to give the roadie when he comes. Type in your order in the ‘Tell us what you want’ section. Be specific and clear if you do not want your order to get messed up. 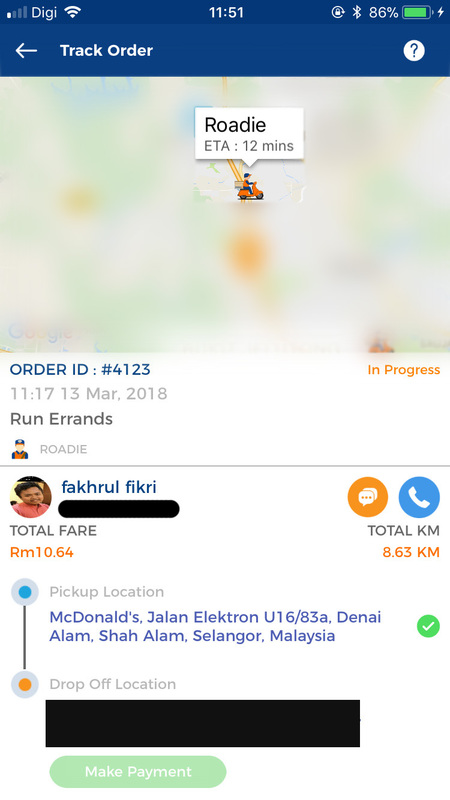 Add a photo if possible to help your roadie with the order. When you’re done click Submit. Once a roadie accepts your order, you will see this on your screen. This is so useful as it shows you the ETA of the roadie. My order arrived safe and sound in less than 60 minutes! So happy cos I was super hungry haha. 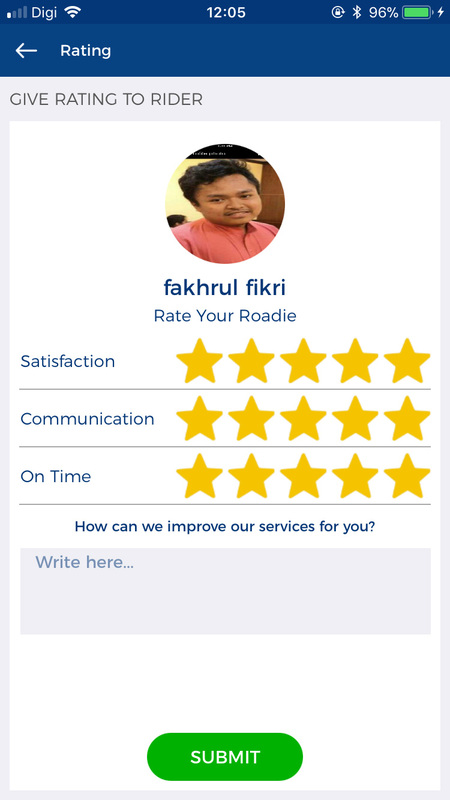 Upon completion of task, you will then have a chance to rate your roadie and in my case, he did a great job in delivering my food. 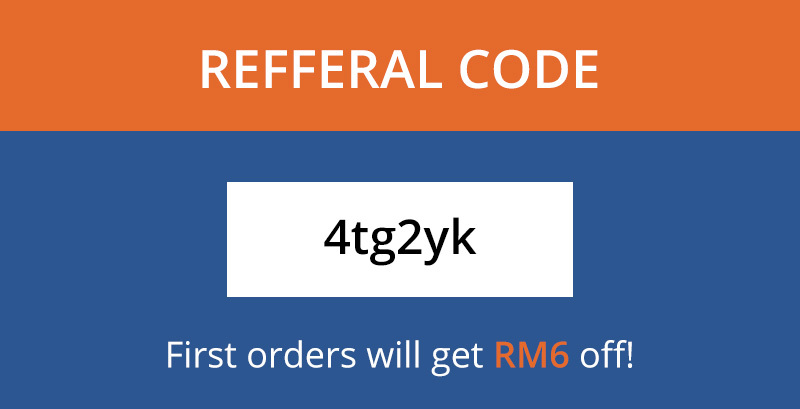 Don’t forget to key in the code below when you register to get RM6 off! I’ll let the video below do the talking 🙂 Here are my 8 Reasons to Get an Honor 8, featuring baby Abby. Honor 8 is available in Lazada now! Click here to shop! This phone is powered by 1.8GHz octa-core Kirin 950 processor and equipped with 3GB of RAM. I mean, come on, 3GB of RAM! Perfect feature for an impatient person like me hahah. Oh my goodness, even my iPhone doesn’t have a beauty mode. 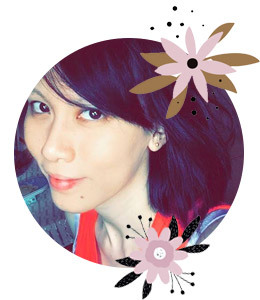 I’m a mother of one active and feisty 1 year old and makeups are only for special occasions nowadays (I mean seriously, the moment I put them on it will get ruined in less than 5 minutes) so this feature is definitely a useful one to take a recent photo for my dinosaur-age Facebook profile picture lol. YES, I’m on of them parents. I’m guilty of using technologies on my baby. Anything to keep them occupied! The Huawei Honor 8 has a 12-megapixel primary camera on the rear and a 8-megapixel front shooter for selfies. Say bye bye to grainy selfies and hellooooo nice ones! Honor 8 includes a wide aperture mode which enables artificial background blur, up to f/0.95. I can throw away my DSLR now! The phone runs on Android 6.0 and is powered by a 3000mAh non-removable battery. I can watch a few episodes of my favourite Korean dramas anywhere muahahah. My current phone only has 1GB *GASPS* I can’t even find Nemo with that amount of space! I bet this phone is durable (and it has to be) because my little one is a world class champion in throwing and dropping objects. 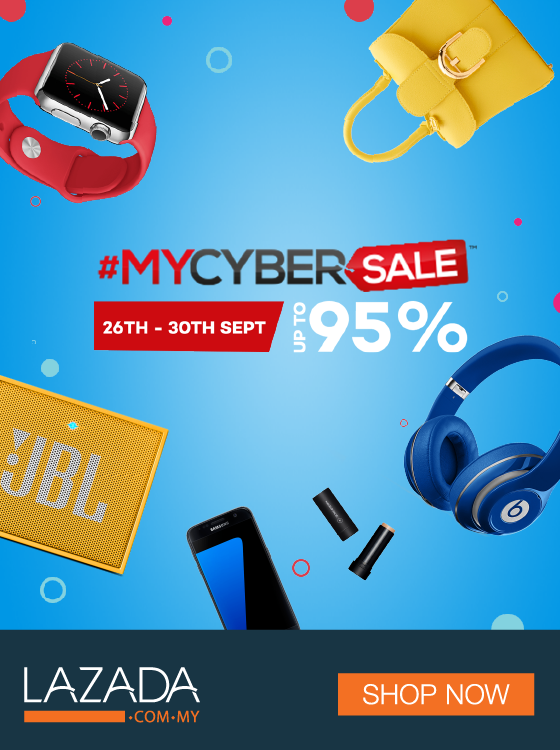 Lazada’s My Cybersale is happening on 26 – 30 Sept. Check it out! Furthermore, the Wise Pad has a metal body and a slim design. 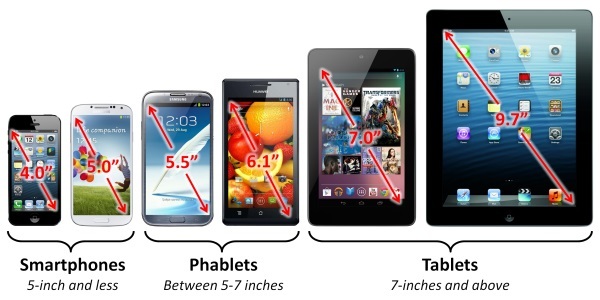 That means I can just chuck it anywhere without having to worry about the phablet taking a lot of space. I’m not ashamed to say that I’m one of them parents. Yes, my 9-month-old daughter gets her screen time daily, but limited to only educational nursery rhymes on Youtube. On top of being a supermom taking care of the bubs with no help, I also freelance. It’s a win-win situation. Momma gets work done, baby absorbs educational stuff. With a 3200 mAh battery, this phablet can really help me occupy the little one at times when I need to get things done urgently. We’ve all been there. 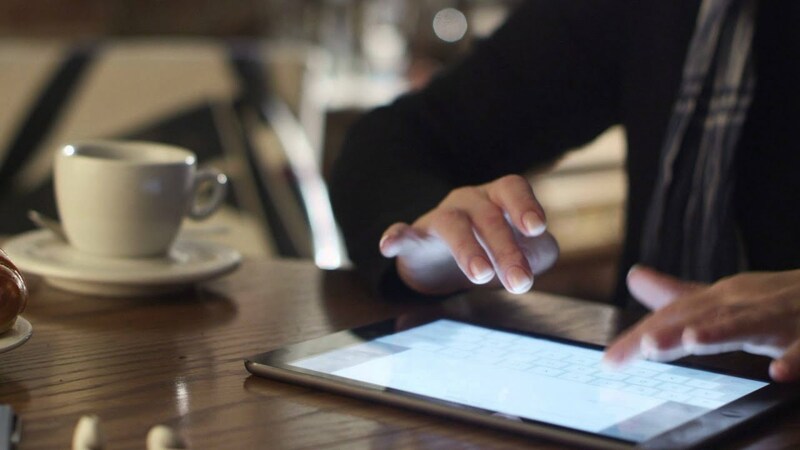 How many of us can sit in a coffee shop for hours without a smartphone or a tablet? I know I can’t. In this century, almost everyone in a coffee shop will be sipping their drinks while eyes are glued to their screen. Also, if you look busy, chances are people will not disturb you. 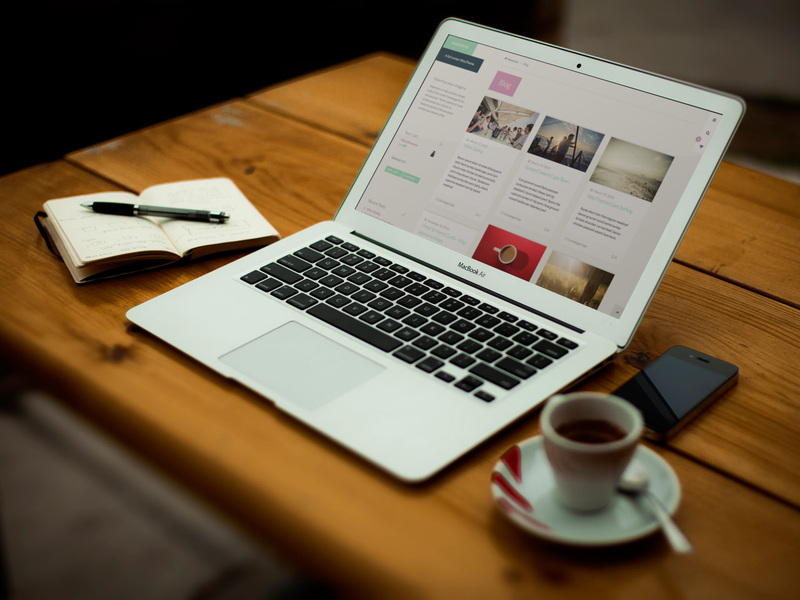 Being a mommy blogger on the go, I need a device where I can update my blog wherever I go. Equipped with a big screen, I definitely do not have to squint my eyes when I type out my entries. Plus, I can update my social media platforms in realtime too. 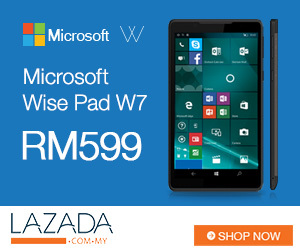 Get it now at Lazada Malaysia!